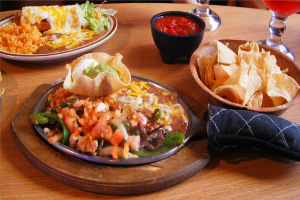 Mexican Cuisine, Bar — The family-owned and operated restaurant has been serving authentic Mexican Food in the Fountain Hills community for decades. 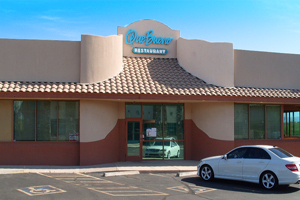 They pride themselves in serving homemade Mexican specialties, cooked to order, using only the freshest ingredients available. All of their special sauces, salsas and guacamole are made from scratch using their original family recipes. Que Bueno’s mild salsa has been declared the best by judges in the Tostitos Southwest Salsa Challenge for six consecutive years. They recently won 1st place for their hot salsa, and also received the coveted “Best Salsa in the Valley” award.